“FINAL FOUR” COMING ON FRIDAY! In September of 1993 a futsal club “TTG” was founded. 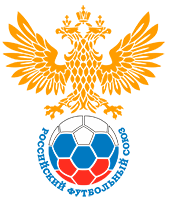 In 1997, the Ugra club was renamed as “TTG-Java”, and on the eve of the 2010/2011 season was renamed as FC Gazprom-UGRA. For a quarter of a century the club did a serious job and deservedly became one of the leaders of domestic futsal. This is the way – from the team of physical education to the professional football team – the owner of the UEFA Cup, the winner of the Cup of Cup Winners, the three-time winner of the Cup of Russia, the two-time Russian Champion. These successes were achieved thanks to the strong Brazilian players, talented Russian players and, of course, the united work of the whole team, the coaching staff and the staff. The club management always supported the team. And it is difficult to overemphasize the role of the fans, they gave their strength and inspiration to go on the field and win! 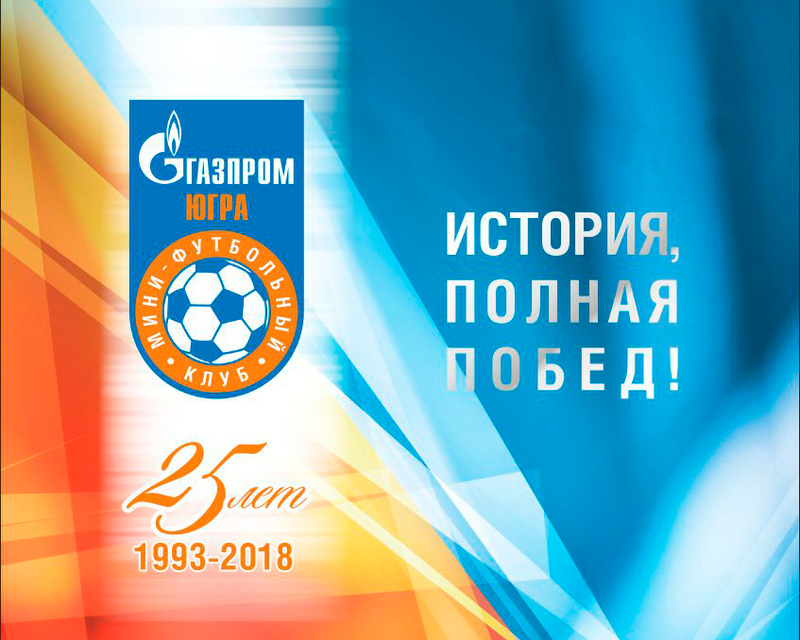 Celebrations dedicated to the anniversary of the club will be held from September 27 to 29 in Yugorsk. As part of the celebration, a friendly match between the teams Gazprom-UGRA and Kairat will take place.